Christian grew up surrounded by horses and horse people in the former East Germany near Berlin. 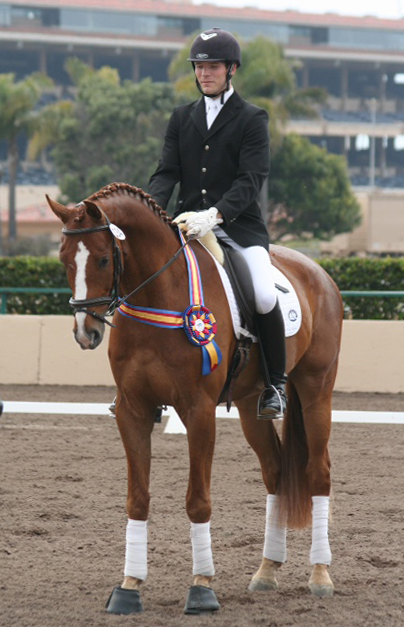 At the age of 11, he won his first State Championship in Dressage. 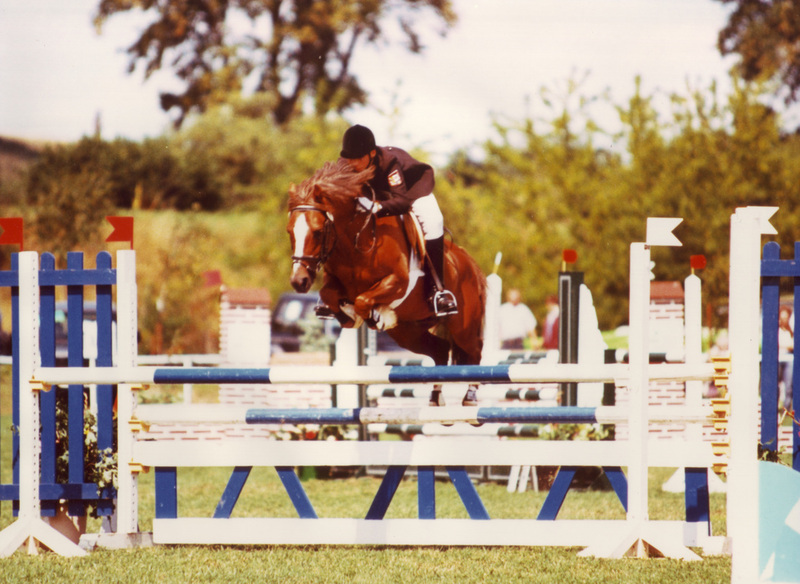 In the following years he earned State Champion titles in Dressage and Jumping and competed at the German Championships for Juniors and Young Riders several times. Christian rode his first PSG at the age of 14. 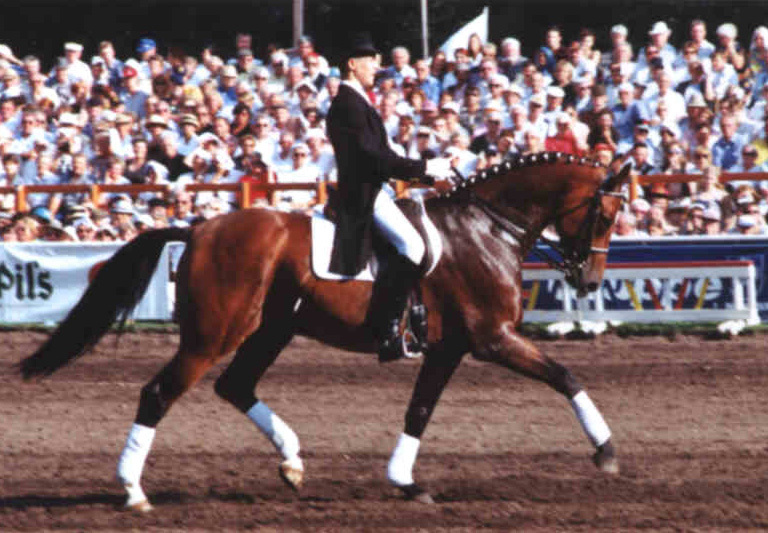 He became a licensed trainer by the FN, the German Riding Association, and carries the German Riding Medal Class I.
Christian’s family has been involved in the horse business for generations not only as successful competitors and national team members, but also as Grand Prix judges, course designers, trainers, and breeders of licensed stallions. At home, Christian's mother Karin, a several time national champion in show jumping in East Germany, supervised his training. 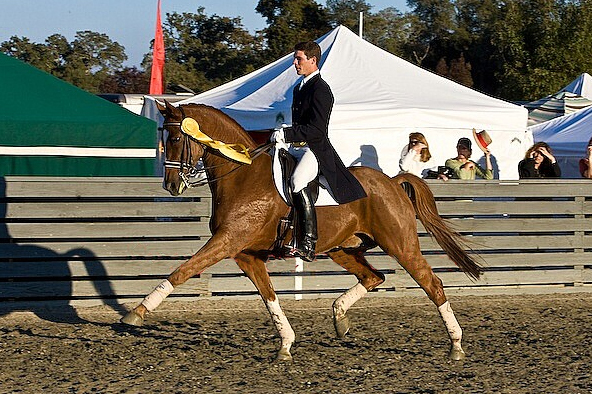 He continued to work with Reitmeister Wolfgang Müller and Michael Thieme on a regular basis until he came to the United States in 2006, joining the team at the Christiane Noelting Dressage Center. 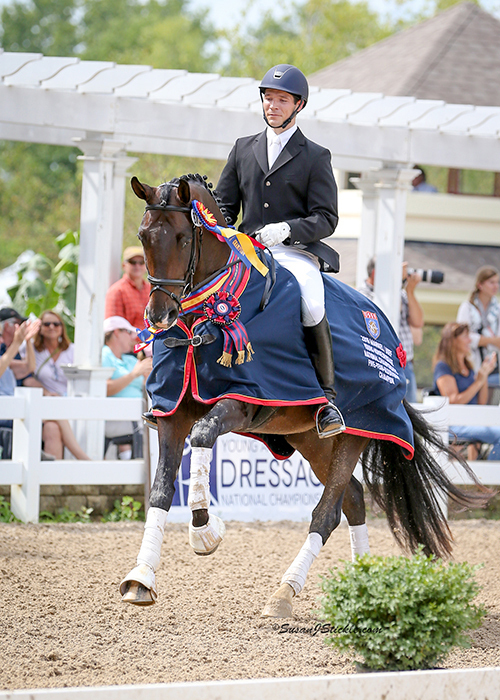 Competing in the U.S., Christian earned his USDF Bronze and Silver Medals, won several FEI high point awards and CDS and USDF Championships. He also successfully campaigned young horses in Futurity classes. 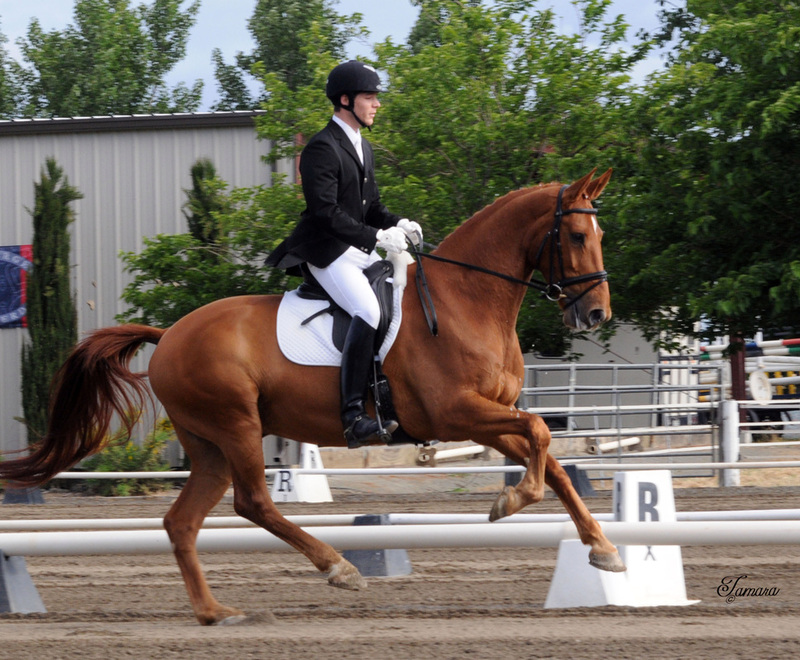 Besides teaching and riding, Christian has been a full time student at University of California Davis (major in managerial economics) from which he graduated in Spring 2011. Since then, Christian has been pursuing a professional career in the software industry while still putting his equestrian knowledge and talent to good use.